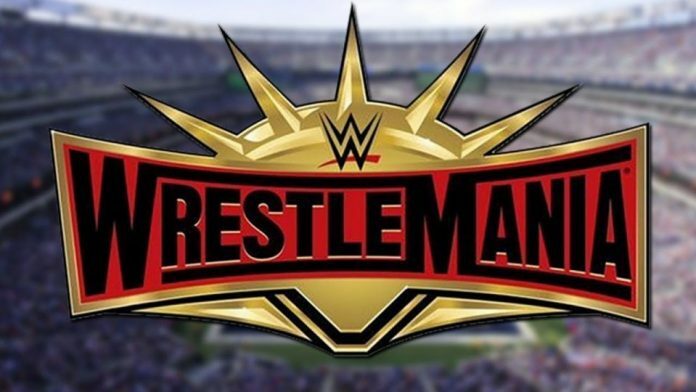 WWE Drops Idea For Gimmick Match At WrestleMania 35, How Old Is The Undertaker? — After pinning Samoa Joe in a tag team match on the March 12 edition of SmackDown LIVE, Rey Mysterio will get a golden opportunity to capture the United States Championship at WrestleMania 35. Prior to the match being made official last week, WWE strongly considered having Mysterio and Andrade face off in a Hair vs. Mask Match at WrestleMania. According to Dave Meltzer in the latest issue of the Wrestling Observer Newsletter, their feud was supposed to lead to this gimmick match. He doesn’t know why the idea got dropped but speculates that WWE higher-ups didn’t want Andrade losing his hair since there’s no chance Mysterio would lose his mask. 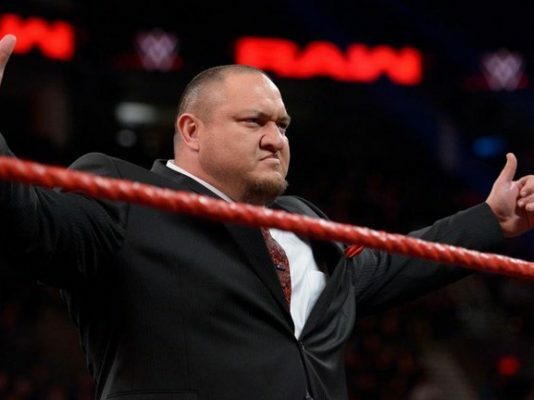 WWE advertised a match between Mysterio and Andrade for the Fastlane Kickoff show on February 22 but canceled it during the show so they could be included in a Fatal 4-Way Match for the United States Championship with R-Truth and Joe. According to Meltzer, this change was a last minute decision by Vince McMahon. — The Undertaker celebrates his birthday today as “The Deadman” turns 54 years old. WWE posted this highlight video of The Undertaker’s legendary undefeated streak at WrestleMania.